Ladyblush: The best TIE UP hairstyles to look out for ! The summer is here and is ut's really difficult to carry open hair do's as the heat would just not allow you to let them be ! Try out some of our new tie-up hairstyles that could help you out ..
Hairstyles trends change as fashions of dress and from one season to another, many trends are no longer see, to meet with some old ideas, or, with new trends that emerged from combinations of different ideas. And we must not pretend that the braids are the only take the hair and let it fall back, taking everything with a hair Ribbon. 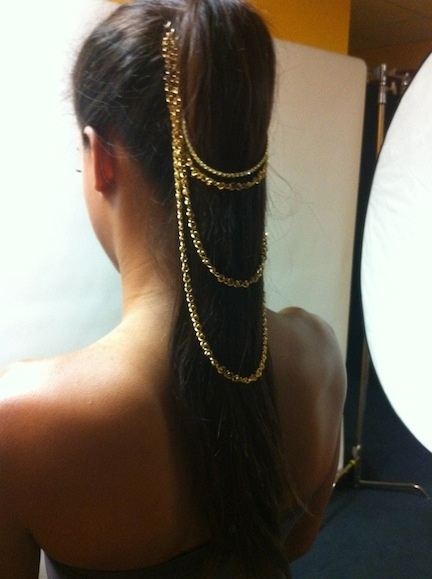 Many forms have been created, implementing different designs and ideas, according to the lengths and type of hair. The most classical models, which follow this trend, often add ribbons rather than tapes, at the same time applied a bit of volume to the queue, to make it more appealing. 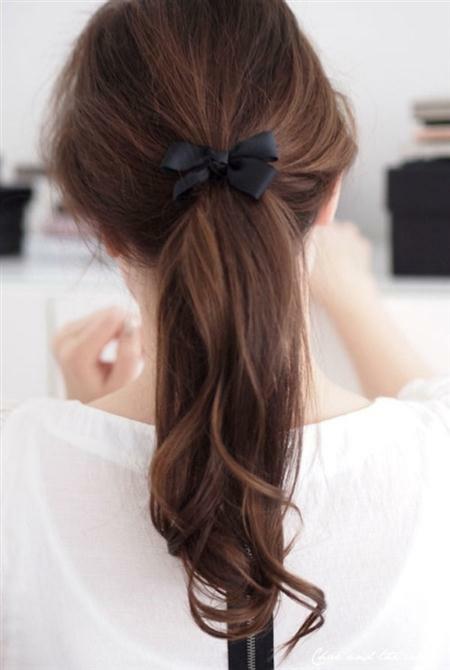 Others prefer a ponytail more compact, but adorned with some snap, such as ties and arrangements, which granted a more distinguished look. Many, they take the significance to the queue, whether creating it very untidy, with all the hairs as electrical, either adding more arrangements within it, as small braids, lost among the rest of the hair. You may also give a Rockabilly accent as in the image below, either make braids with more than one hair Ribbon, generating effects, such as those who they will see in the following pictures.